A pair of companion bills to authorize mobile sports betting platforms in the state of Mississippi have both died in their respective committees. According to the Mississippi Legislature’s website, HB 1481 and SB 2667 both failed to advance on Tuesday. HB 1481 was in the House Gaming Committee, while SB 2667 failed to advance past the Senate Finance Committee. Both were introduced on Jan. 21. 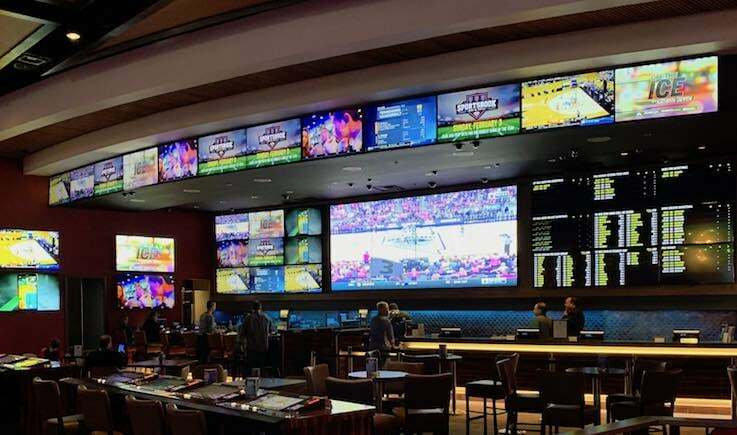 Mississippi is one of eight states in the country with legal sports betting, but unlike states like Nevada, New Jersey and West Virginia, betting in Mississippi is confined to brick-and-mortar sportsbooks. 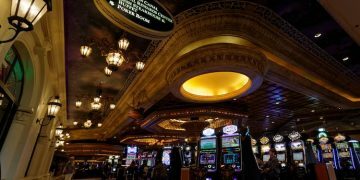 Since regulations permitted in August 2018, more than 20 casinos statewide installed sportsbooks and began taking bets. 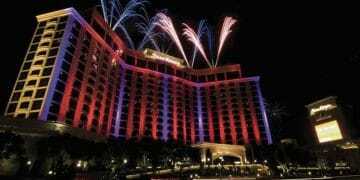 Why go mobile in Mississippi? For starters, recent Super Bowl handle figures to show why Mississippi’s sports betting industry would benefit greatly from internet platforms. Mississippi saw $4.6 million in bets on Sunday’s big game, while in New Jersey, of course a state with three times the population, that amount was nearly $35 million. The markets are about the same age. In 2018, New Jersey online betting handle accounted for 62.6 percent of total industry handle, a percentage that is only increasing. More than 80 percent of the handle is expected to come over the internet, as opposed to the Garden State’s 10 retail sports betting locations. Furthermore, it’s estimated that about 80 percent of the multibillion-dollar sports betting black market is online. A state is leaving money on the table and consumers unprotected without mobile. The failure of the mobile sports betting proposals in 2019 doesn’t mean that’s the end of the road for the state. Allen Godfrey, Executive Director of the Mississippi Gaming Commission, is on the record stating that mobile sports betting would be a good idea. Expect another mobile sports betting push in the near future. Mississippi’s legislative session ends on April 7. It’s also worth mentioning that Louisiana is moving closer to legalizing sports betting at its casinos, so Mississippi’s regional command of sports betting won’t last very long, which should motivate lawmakers in Mississippi to modernize the industry. Sports betting already is making a difference for the Magnolia State. Total gaming revenue revenue was up 1.7 percent in 2018 to $2.11 billion, an increase of $44 million year-over-year. Nearly $15 million of that 2018 revenue increase came from sports betting.